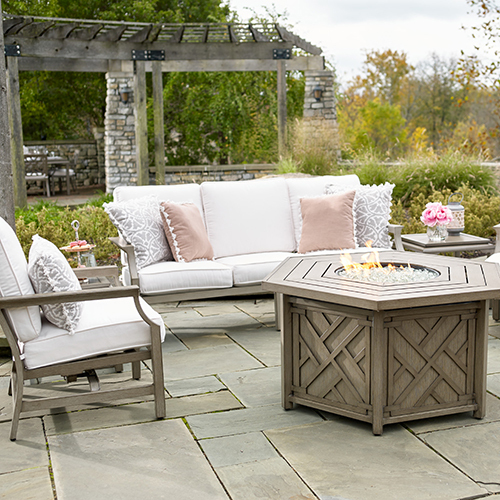 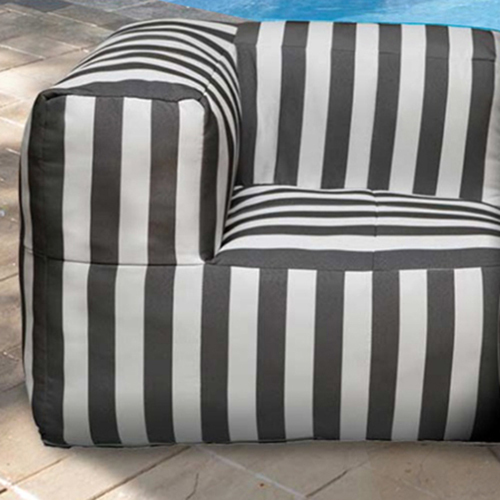 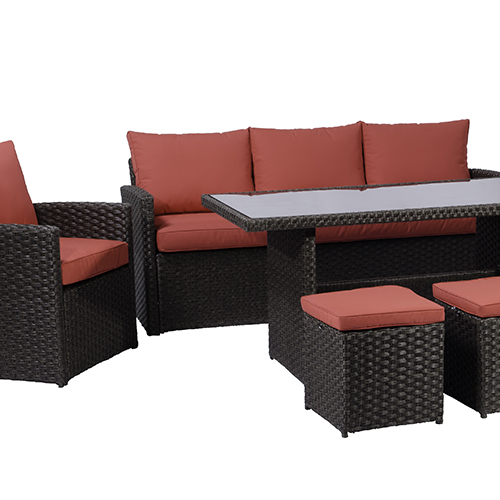 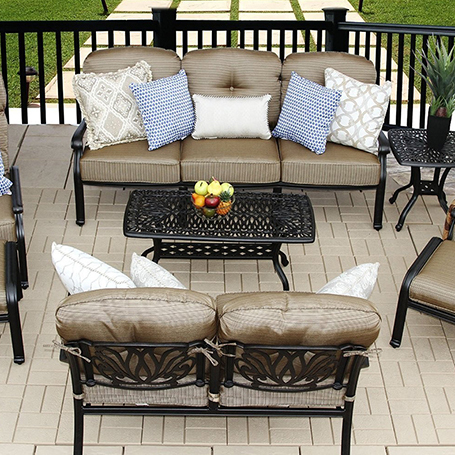 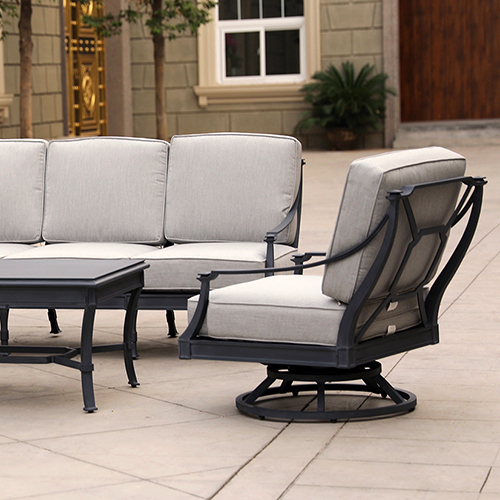 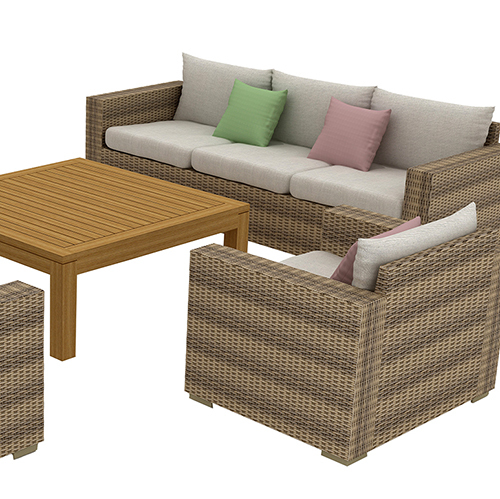 The Catalina collection is the perfect set to outfit any backyard that’s looking for comfort, style, and the ultimate in relaxation. 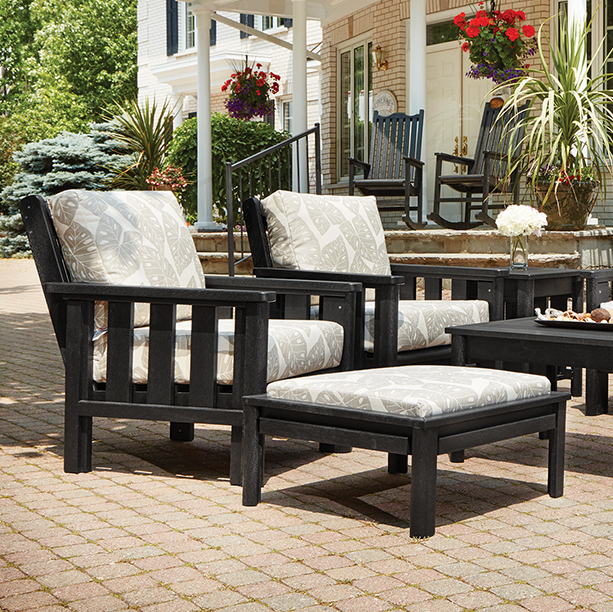 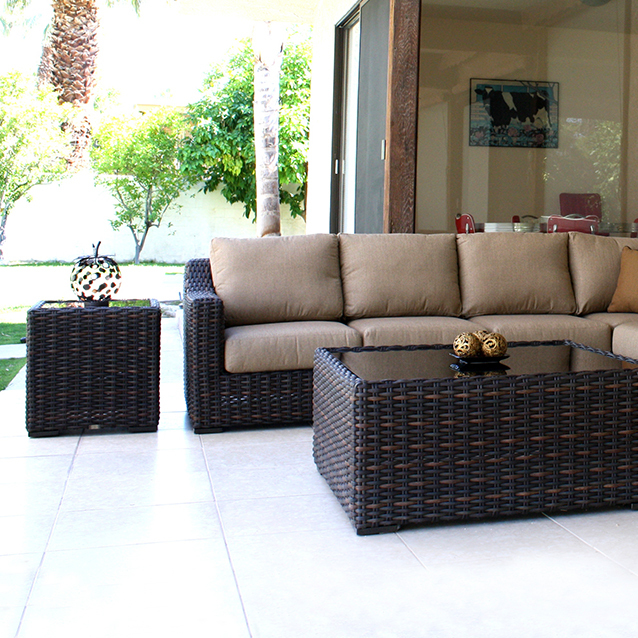 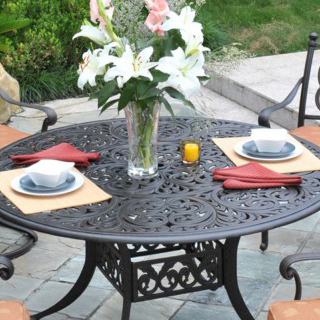 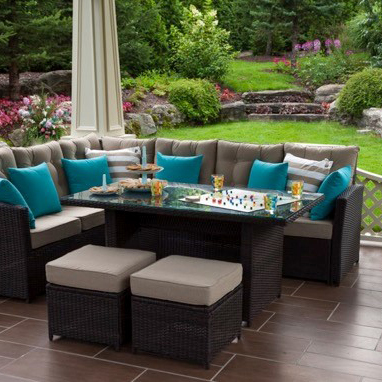 Designed with a resin wicker weave, this durable and beautiful patio set brings a whole new meaning to comfortable outdoor living. 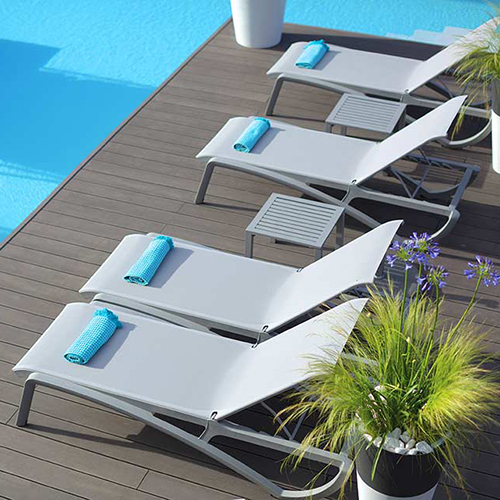 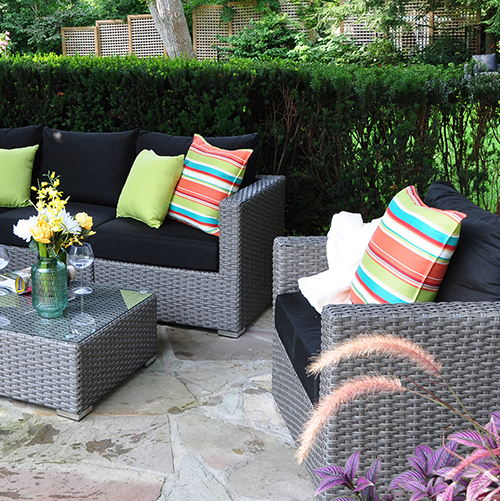 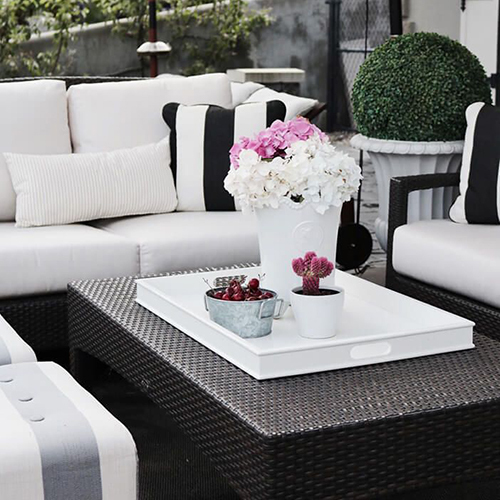 Luxurious cushions and elegant colour palettes transform any backyard into a true backyard oasis. 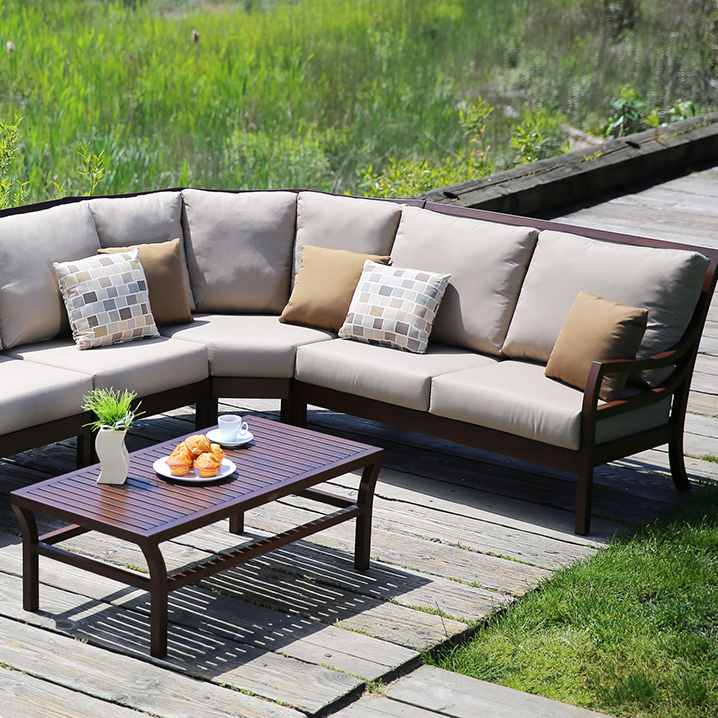 Deep seating allow you to outfit your backyard in a seamless design that will have friends, family, and neighbors asking when the next backyard get-together is.